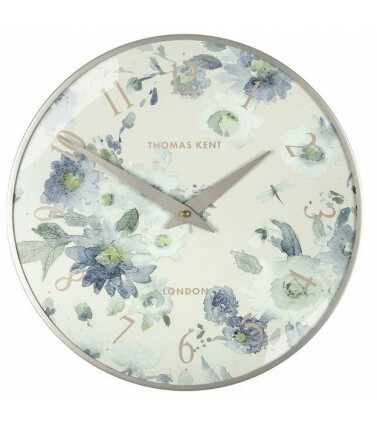 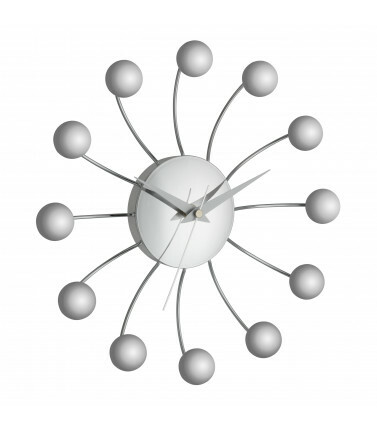 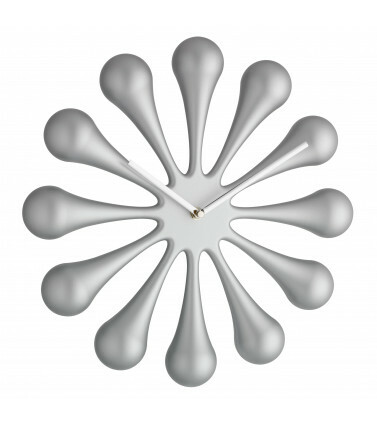 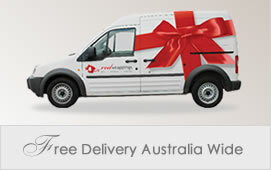 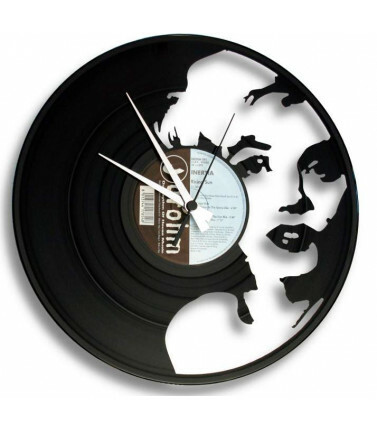 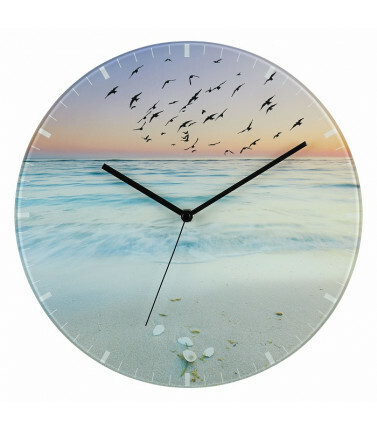 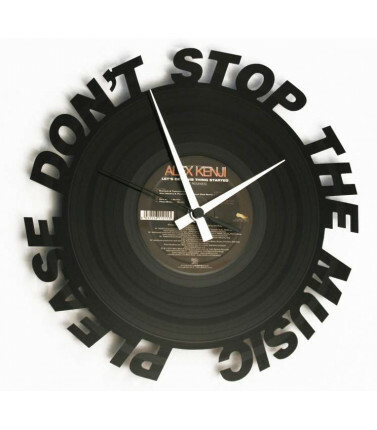 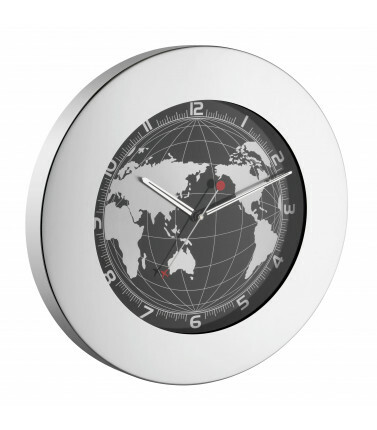 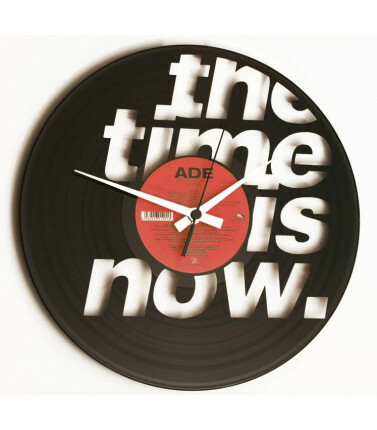 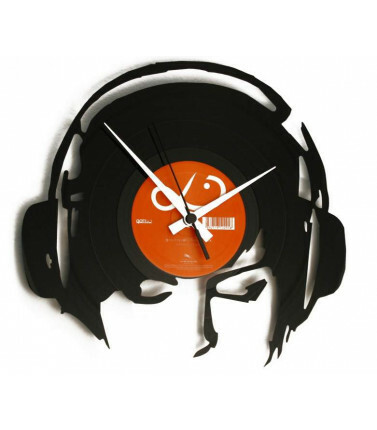 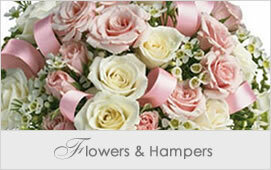 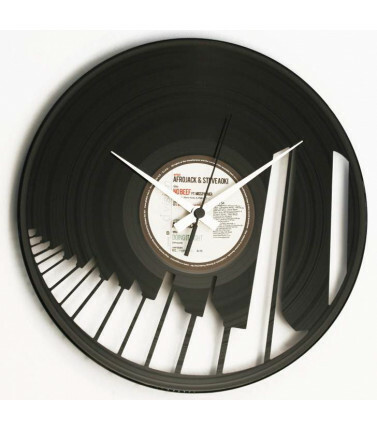 Beautifully designed wall clocks for the home or office. 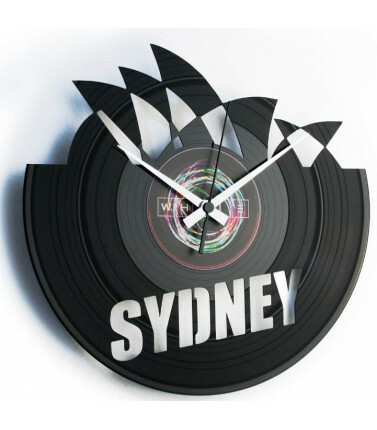 And for the kids, personalised wall clocks that will encourage them to learn to tell the time. 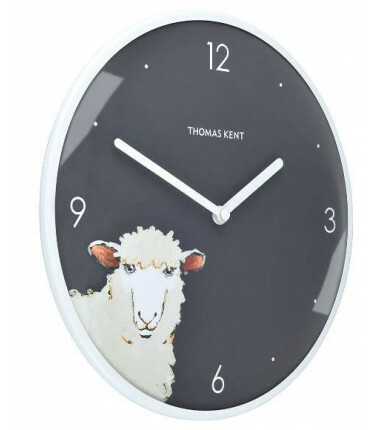 Wall Clocks There are 42 products. 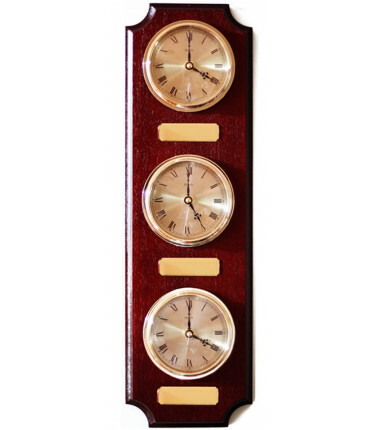 A beautiful wall clock with an antique style look and metal application. 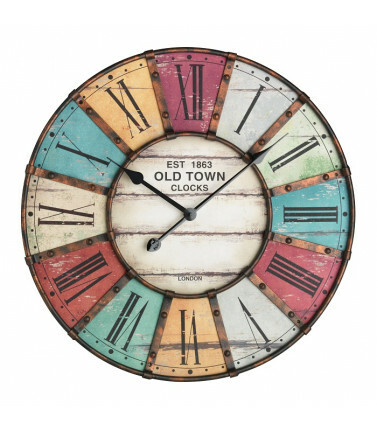 This wall clock will complement your home decor if you have a rustic old charm theme. 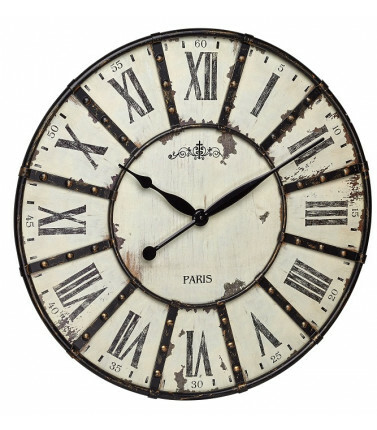 The clock has large Roman numerals. 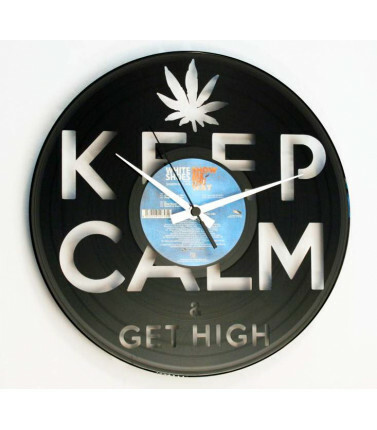 A great housewarming gift.